The University of Alabama will wrap up its year-long celebration of 125 Years of Women by offering students, faculty and staff numerous service opportunities to honor UA women on Nov. 28. “We are encouraging all members of the UA community to dedicate a portion of their day to giving back to their community in honor of all of the women who have attended The University of Alabama and the impact they made on our campus,” said Dr. Mary Lee Caldwell, chair of the 125 Years of Women committee. 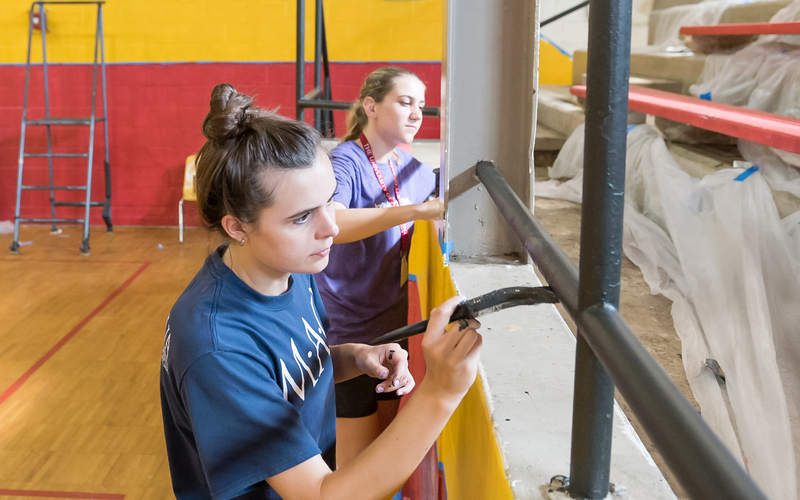 Through a collaboration with UA’s Center for Service and Leadership, students and employees will have the opportunity to serve in the Tuscaloosa community, as well as through events being held in the Ferguson Center. Those who want to volunteer off campus must sign up at the Center for Service and Leadership in the Ferguson Center. Woodland Forest Elementary School, 8-10:30 a.m.
West Alabama Food Bank, noon-2 p.m.
Wings of Grace, 2:30-4:30 p.m.
Al’s Pals Mentoring Program, 3:30-5 p.m.